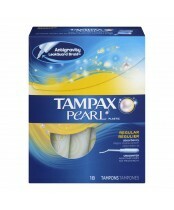 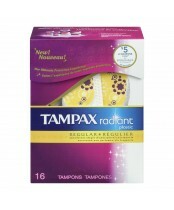 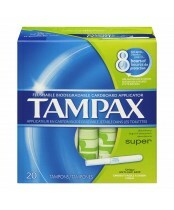 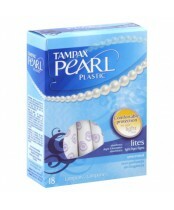 Tampax tampons have the perfect lineup of tampons to help you outsmart Mother Nature when she brings your Monthly Gift. 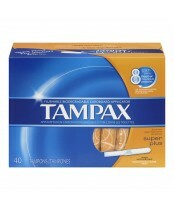 (You know, your period.) Tampons provide great, invisible protection by absorbing fluid inside your body so no one has to know you’re having your period. 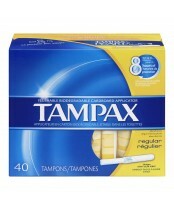 They come in different sizes (absorbencies) to use, depending on your flow. 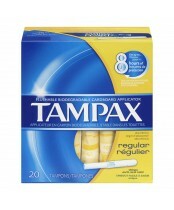 They also have different applicators—some you flush, some you don't, some are compact, and all of them fit discreetly in your purse.